The area of e-health, in which healthcare is supported by electronic processes and communication, has become increasingly recognised in the past few years. We want to stay updated on the latest developments in this area to ensure that we offer the safest and most effective solutions to our clients. 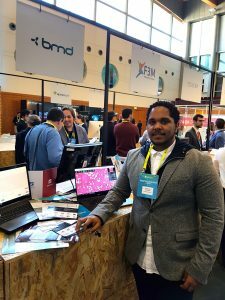 For that reason, three BMD representatives attended the eHealth summit held in Lisbon, from March 20 till March 23. The 2018 edition was the second edition of the annually held summit, and attracted many professionals interested in e-health. 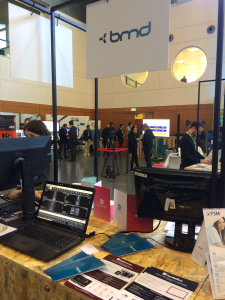 During the conference we showcased PACScenter, CardioBox and NeoScreen, and discussed our views on improving healthcare through the use of telemedicine.